A federal judge rejected the former Goldman Sachs Group Inc. director's request to throw out his insider-trading conviction. 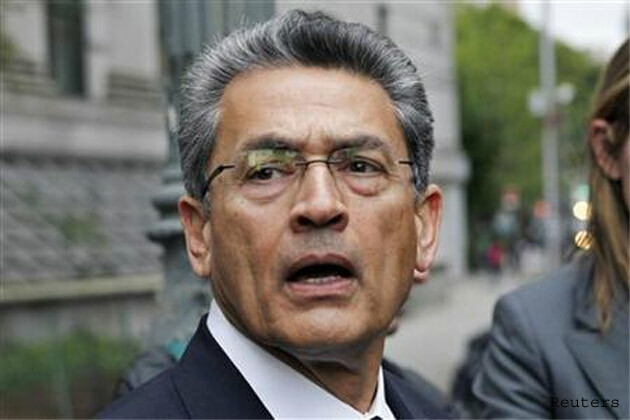 (Bloomberg) — A federal judge rejected former Goldman Sachs Group Inc. director Rajat Gupta’s request to throw out his insider-trading conviction and prison sentence. Gupta was convicted in 2012 of passing illegal tips to Raj Rajaratnam, a co-founder of the Galleon Group LLC hedge fund. After unsuccessfully pursuing an appeal up to the U.S. Supreme Court, Gupta asked U.S. District Judge Jed Rakoff, who had presided over his trial, to reject the jury’s verdict in light of later court rulings that make it harder for prosecutors to prove insider trading.